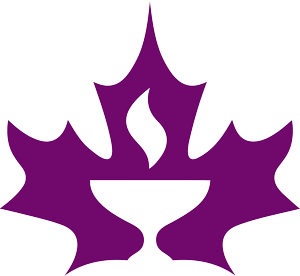 The Unitarian Community supports every individual’s personal search for truth and meaning. We believe that all people with or without a faith community should have the opportunity to mark and celebrate important moments in their lives in a way that reflects their values and spiritual beliefs. Our Lay Chaplains will co-create with you ceremonies for occasions of significance to you: weddings, renewals of vows, child dedications, coming of age ceremonies, coming out ceremonies, house blessings, retirements, memorials and graveside services, and many others. The service you craft together will embrace and express your personal beliefs and values. We proudly offer services for interfaith clients and the LGBT community. Our Lay Chaplains are specially trained to provide these ceremonies. They are registered with the Province of British Columbia to perform legal marriages. The services can take place here at the Unitarian Centre, at home or in public halls or gardens — any place that affords quiet and the privacy you desire. Cheryl has been a Unitarian since 1998. She and her husband chose it as a place where their children would grow up to appreciate a variety of spiritual ideas and learn to work with others from many different backgrounds. Cheryl is deeply committed to the seven Unitarian principles, particularly the emphasis on valuing diversity and protecting and supporting the natural environment. Cheryl is Professor Emerita at Simon Fraser University. Her retirement from full-time work opens up a world of possibilities including taking on the role of Lay Chaplain. Louise brings to lay chaplaincy a lively interest in and long experience with ritual and rites of passage. She has a particular interest in nature religions, wrote the Unitarian Universalist adult religious education curriculum “Paganism 101”, which is used across the denomination, and recently completed her master’s degree in “Myth, Cosmology, and the Sacred” at the University of Canterbury in the UK. She has been an active member of Unitarian Church of Vancouver since 1996. 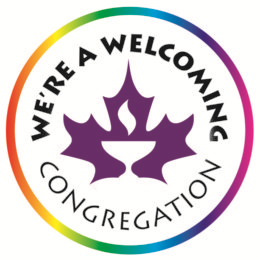 For further information regarding booking a unique and transformative wedding or other ceremony, please call the church office at 604-261-7204.